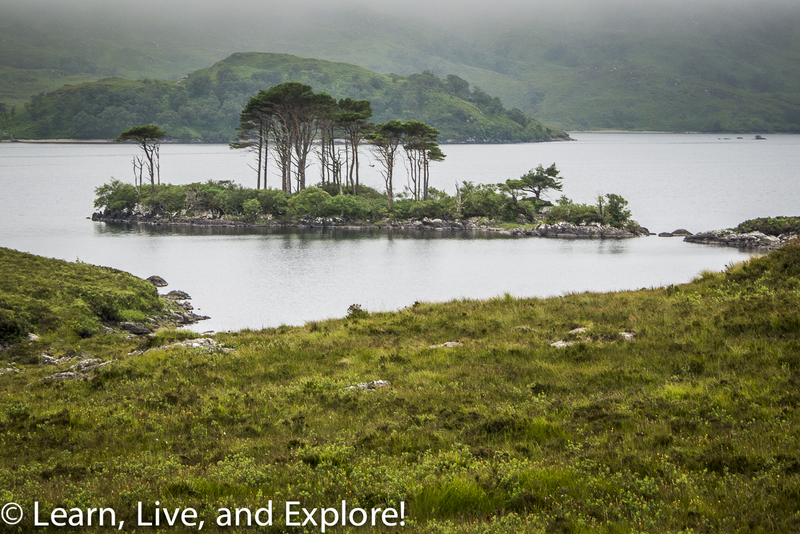 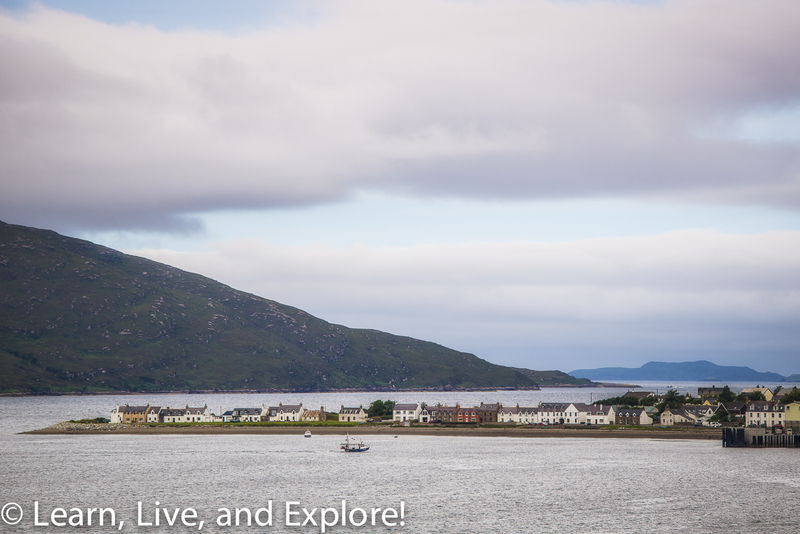 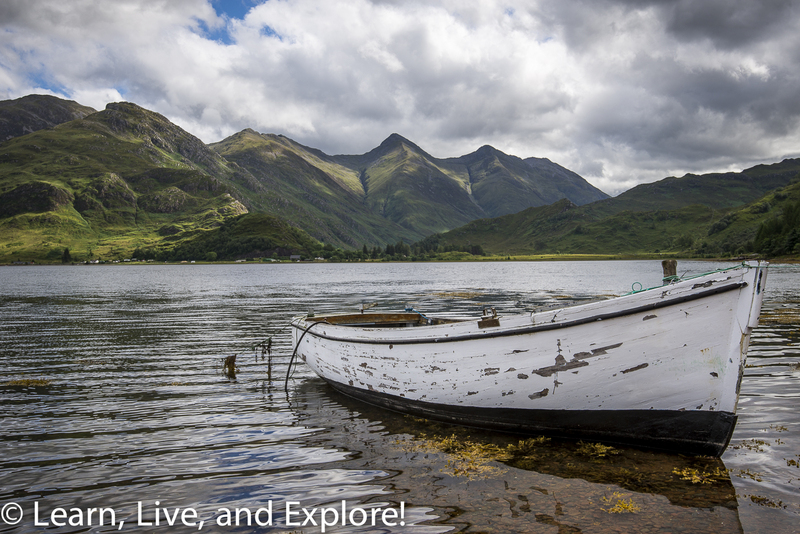 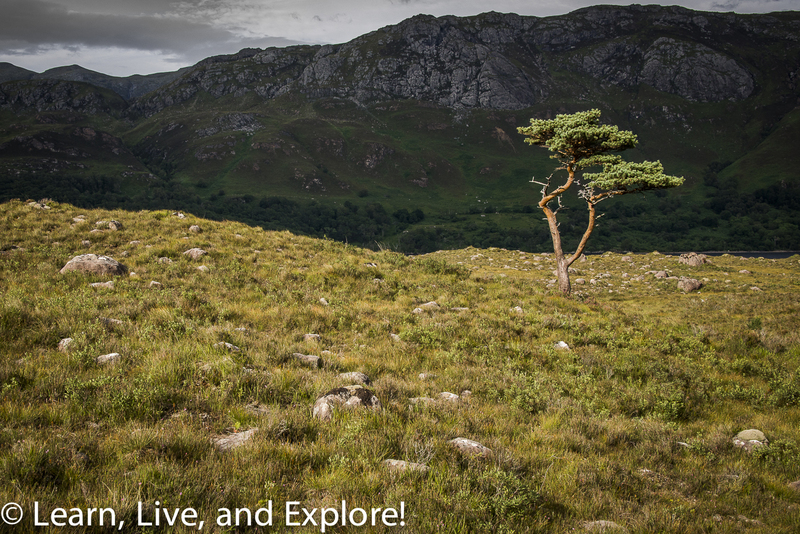 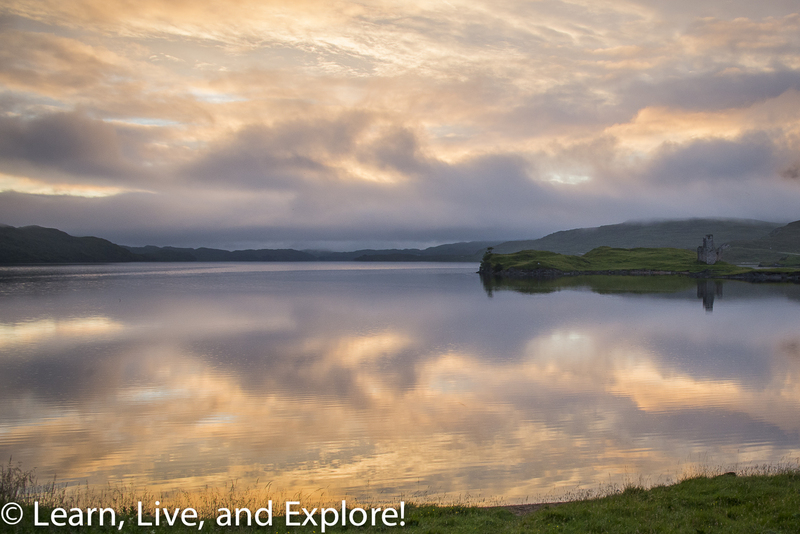 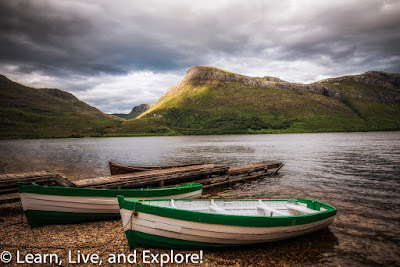 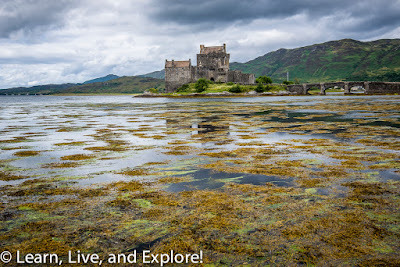 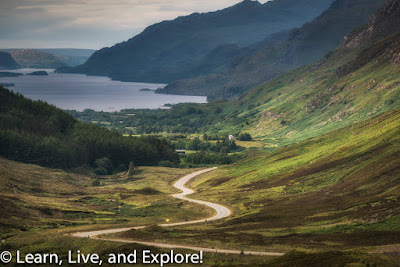 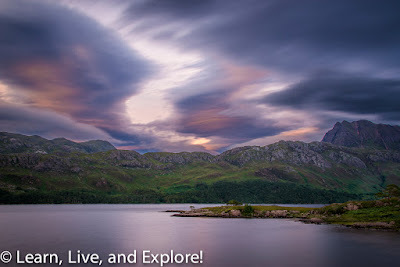 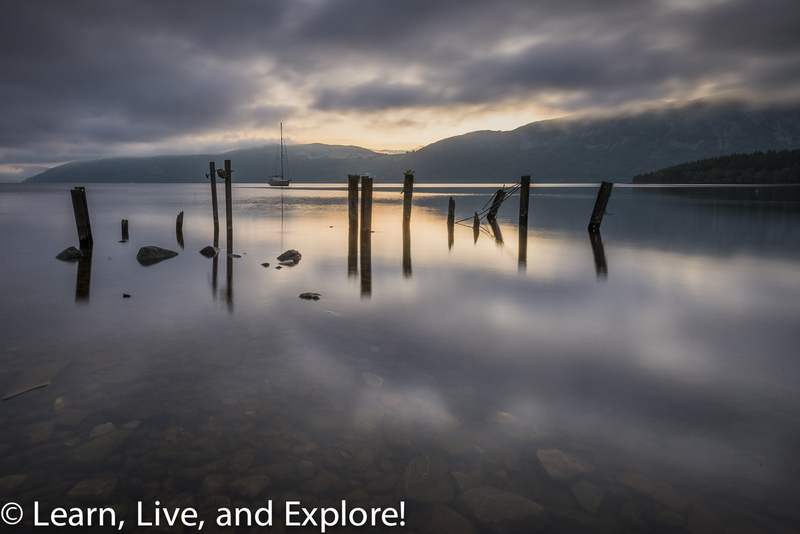 Scottish Highlands Photography - Lochs, Light, and Land ~ Learn, Live, and Explore! 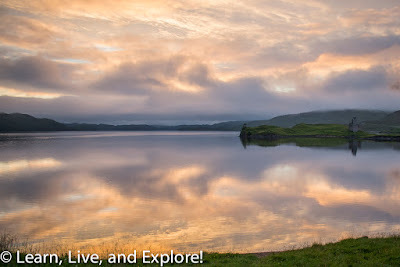 Yesterday, I posted the first of three articles from my recent photography journey into Scotland's beautiful highland country, specifically from the Isle of Skye. 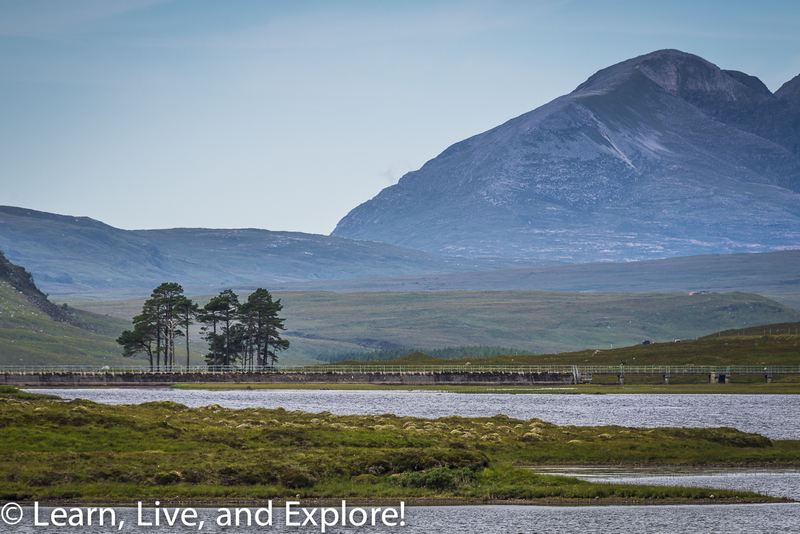 This post and the next one will focus on capturing through the lens the essence of northern Scotland's mainland. 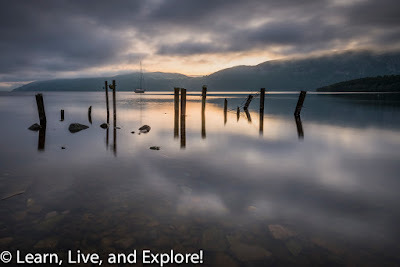 My adventures, based out of the small town of Beauly near Inverness, covered the famous Loch Ness (above), Ullapool, Assynt, Inverpolly, and the Ben Eighe region in Wester Ross. 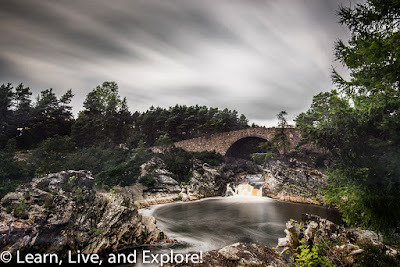 This countryside tour was led by the talented Glen Campbell from Lightstalkers Scotland. 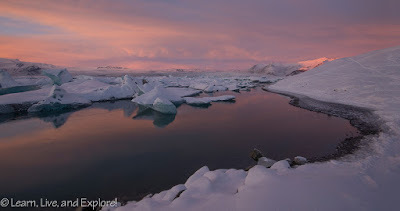 Here are some of my favorite images from the trip! 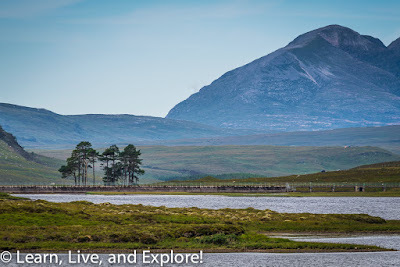 Tomorrow, I'm going to post the rest of the images, all taken along the coast of Morayshire and of other natural treasures from the Scottish highlands.